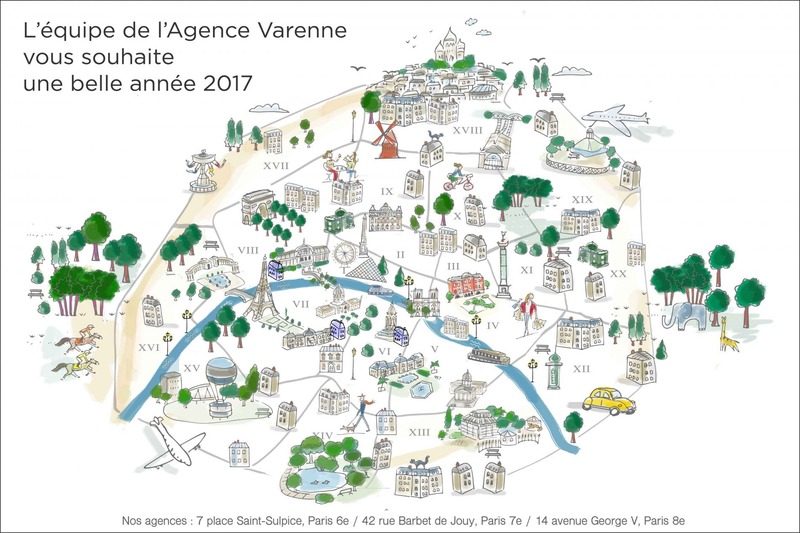 Agence Varenne, an exclusive partner of the Savills group for residential real estate in Paris, celebrated its 25th anniversary during the year 2016 on the banks of the river between place Saint-Sulpice, rue Barbet de Jouy and avenue George V . The opportunity for Hugues de La Morandière his co-founder to come back on the path traveled and his vision of the job. The future interests me more than the past, but there are several things that strike me when I look at the path traveled. 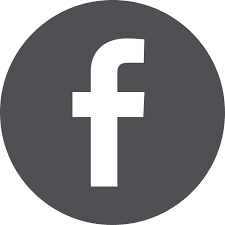 First of all, the formidable evolution of our business, which has been extensively impacted by the Internet, which has forced us to rethink our model and to implement a genuine culture of service. 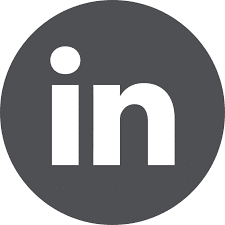 It is a profession whose perception was very mixed when I started; Today, under the impulse of the best agencies, a movement of transformation of the profession, an increased capacity to meet the expectations of customers. The reliability of the estimates, the rigor and transparency in the commercial follow-up, a smart marketing of international scope, and the advice that is the real added value of our service. Then, on the customer side, there is this inexhaustible desire for places of life as a space of well-being, anchor to realize its dreams; This desire asserts itself more as mobility and the virtual gain ground in our lives. There are also things that have not changed and so much the better! The quality of a meeting that precedes the completion of a project; The timeless magic of some places that continues to operate secretly, the changes that mark the major stages of our lives. Our imagination at work to restore life and beauty in places too conventional or too impersonal. Exercising our profession in Paris is a great opportunity; I am amazed each morning along the quays before the perspective of the bridges that span the Seine, and the distinctive line of the roofs. Paris is a muse that accompanies all those who cross it! All the team of the Agency Varenne wish you a beautiful 2017.